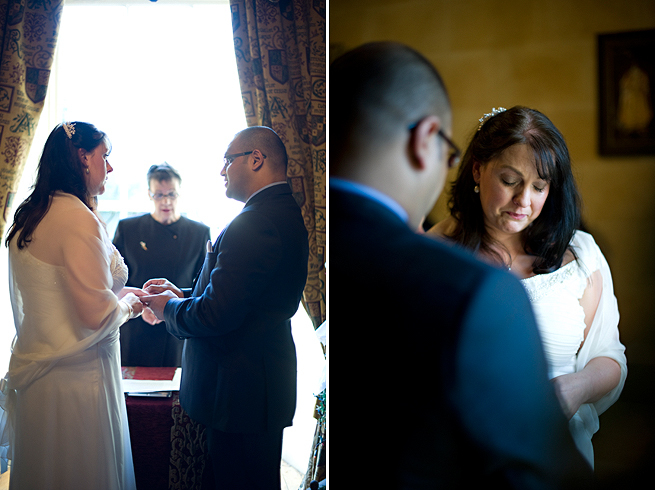 I finished my 2012 wedding season with two fantastic and slightly unusual weddings. Yes, Helen and Nafees' wedding was effectively two weddings wrapped into one for me - and it's fair to say I was knackered afterwards! I was glad that I had the support of my friend Les Johnstone who second shot for me on the day. 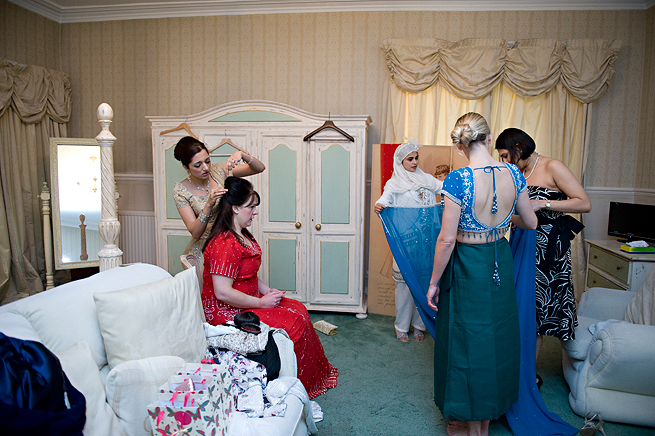 My day started in Helen's bridal suite at magical Fernie Castle where I worked my way through two sets of bridal accessories - a Western set for her civil ceremony at noon, and the Indian set for the Muslim ceremony later in the afternoon. Helen was quite relaxed at this point and took a long soak in the roll top bath. 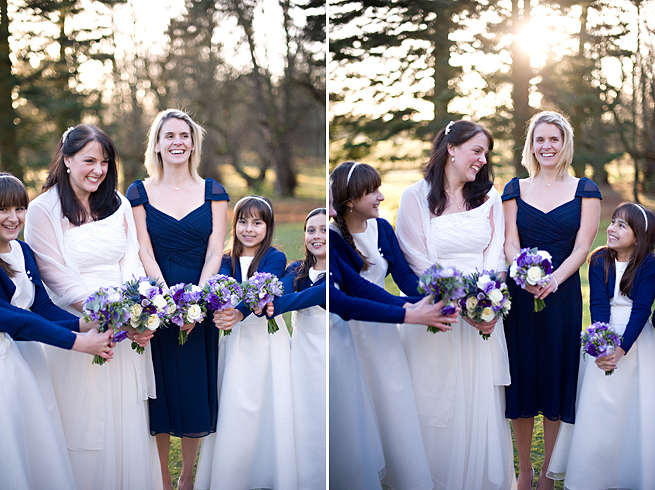 Since she had only chosen one bridesmaid, it stayed relatively calm even with the arrival of her flowergirls, who looked adorable! 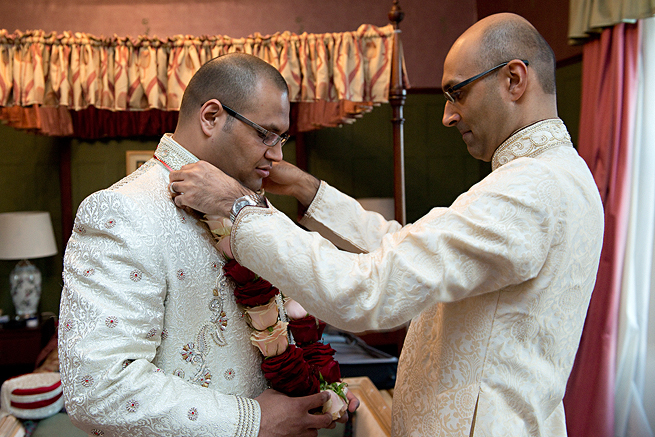 It was then time to head downstairs for the first ceremony of the day. A very emotional Helen entered the room on the arm of her father (though over the course of the day, I think on balance it was Nafees who shod more tears! 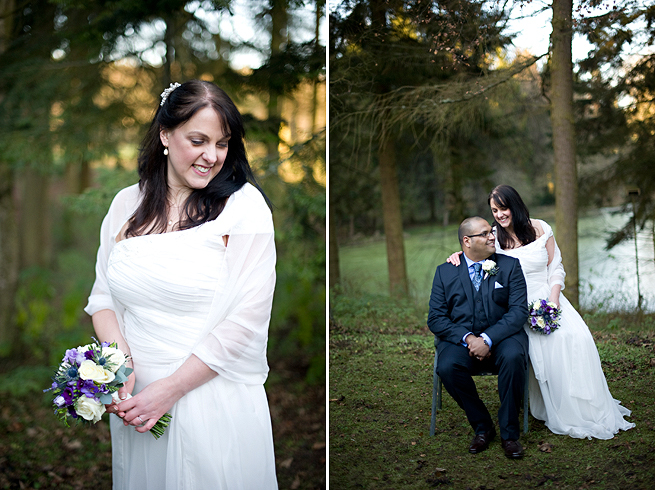 :) I then took the first set of couple photos of the day, while Helen and Nafees braved the weather (and freezing temperatures) with me. Saying that - it was a gorgeous day for the beginning of December! 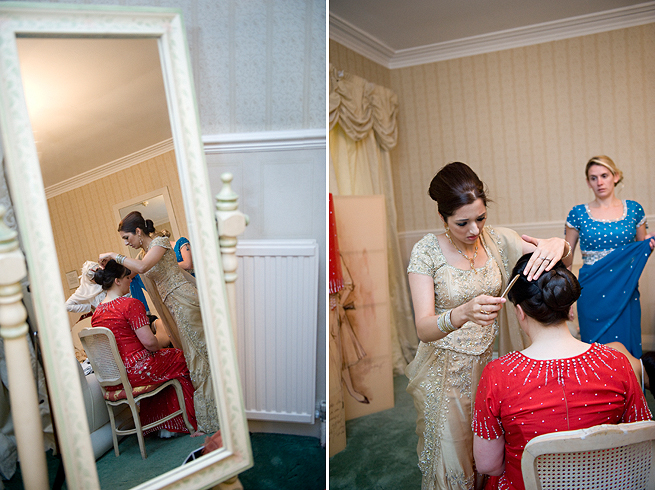 It was then time to get changed for the Indian ceremony and I followed Helen back into her suite to cover her getting ready, with the support of her friends. 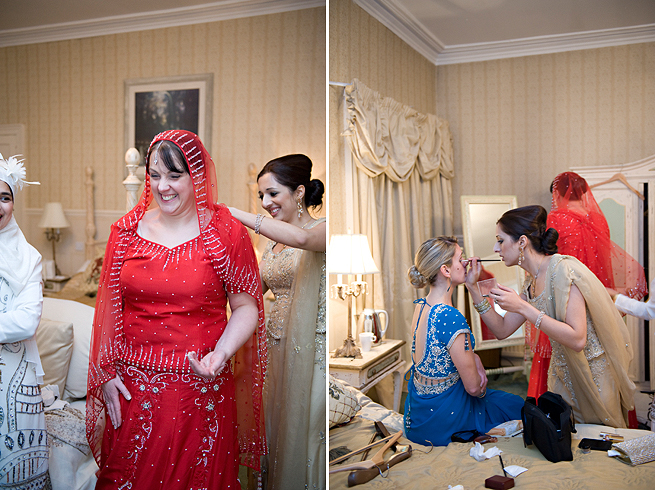 Helen's dress was a stunning and vivid red which just totally suits 'us' brunettes! A great choice! 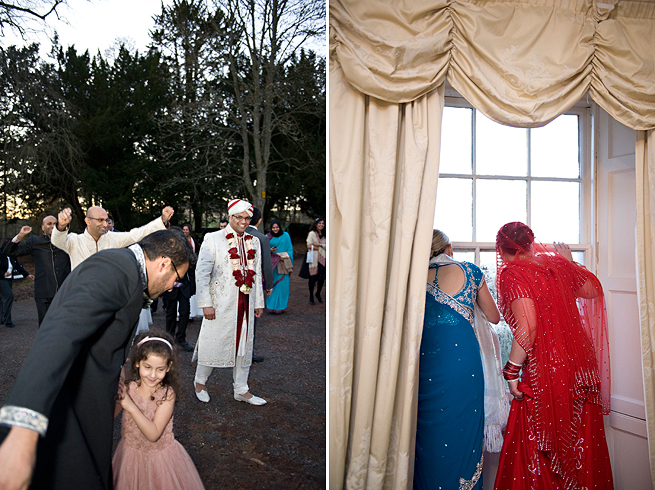 Outside, guests were gathering for Nafees to be drummed into the ceremony room for the second ceremony of the day. 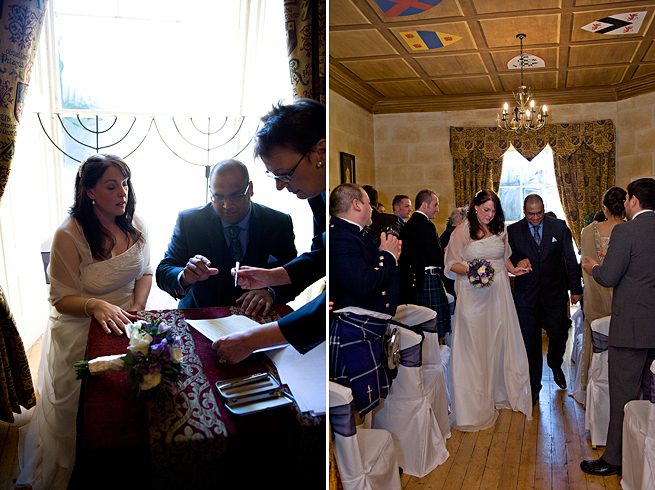 Helen and her family gathered in another room as is custom, as she and Nafees took their vows seperately. The ceremony ended with Helen joining Nafees in the main room (and it was just such a fantastic moment seeing her walking down the aisle towards Nafees, all eyes on her! 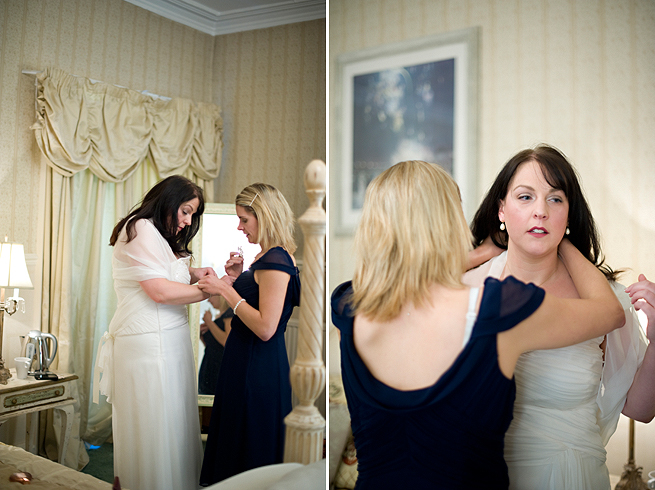 And oh, the dress! What an entrance). 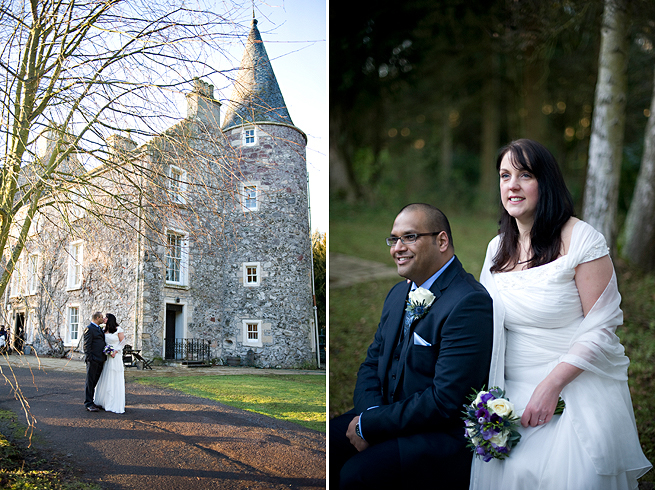 Helen and Nafees were then drummed into Fernie Castle's banqueting hall for their meal and we listened to some funny yet emotional speeches, as a few more tears were shed all around! 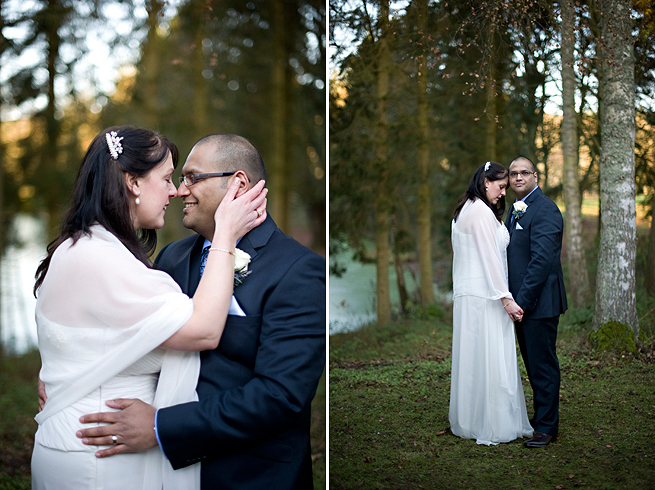 The day ended with Helen and Nafees' first dance and a disco (and some traditional photos under the Mandaap). All around a fabulous day, which couldn't possibly have went any better. It was so obvious how very much in love they are and how well suited. As someone who lives in a multi-culti marriage (albeit the gap between the German and Scottish culture is not so wide, though wider than one might think ;)) I think this openness and flexibility will hold them in good stead :) I predict much happiness for them and I couldn't be more pleased for them. "The photos are AMAZING, words, can't explain how much I love them. There were so many wonderful surprises as well, moments that I had missed are now memories forever. 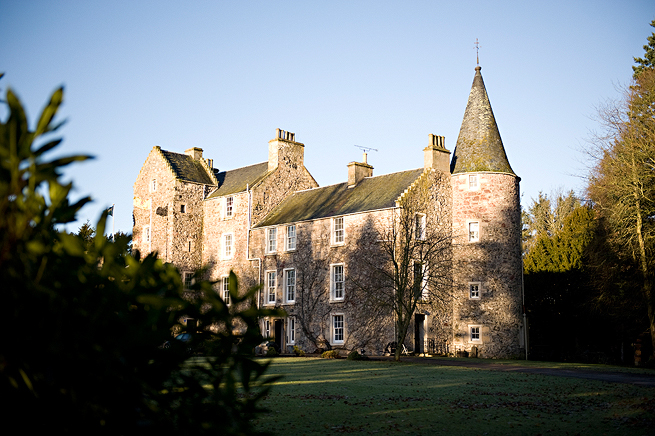 I don't know how we will ever decide on just a few to display at home"
Featured in Best Scottish Wedding Magazine!